Dr. Paul Tosey is a Senior Lecturer in the School of Management, University of Surrey. After studying for his PhD in organizational change at the University of Bath (1986), Paul taught at the University of Edinburgh and the Open University. He has also worked as a consultant and coach in the public sector, and in a freelance capacity. Paul has extensive experience of developing consultants and coaches through the MSc Change Agent Skills and Strategies that he established at Surrey in 1992. 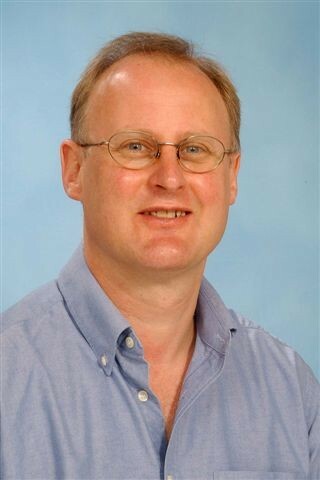 In 2007 he was awarded a National Teaching Fellowship by the UK Higher Education Academy. In 1992 Paul trained as a Master Practitioner of NLP and is a member of the Association for NLP. He convened the world’s First International NLP Research Conference at the University of Surrey in July 2008, and is writing a Critical Appreciation of NLP, to be published by Palgrave Macmillan in 2009. His NLP project website is: www.NLPresearch.org. Most recently he qualified as a Certified Facilitator of Clean Language (2007), an elegant and powerful new coaching method. Paul has also developed, in collaboration with TLA and a partner in South Africa, an instrument that profiles an organisation’s `energy’. His other interests include organisational learning; transformative learning through management development and coaching; enquiry-based learning; and complexity theory.